The American Humane Association estimates that 10 million cats and dogs go missing every single year. That’s one in three pets! 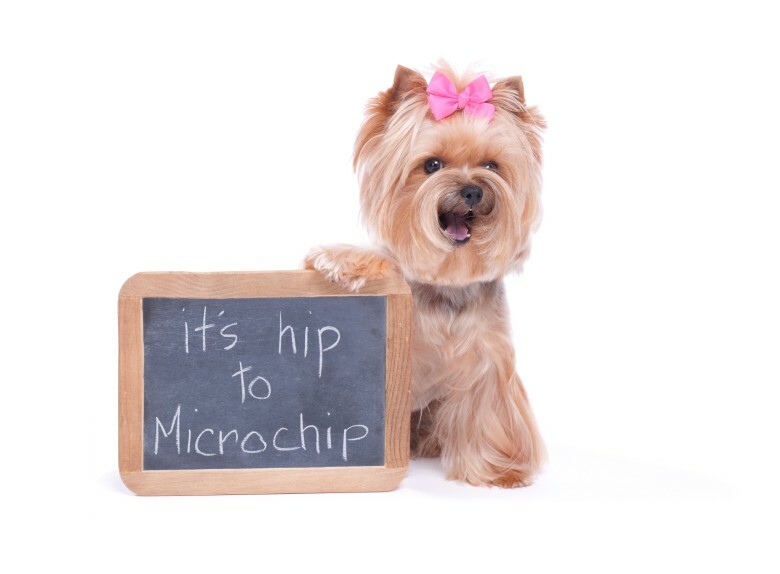 Microchipping is a simple procedure, but it can be vital for reuniting you with a lost pet. It can be done during any office visit, and we implant ISO-compliant chips for international travel. 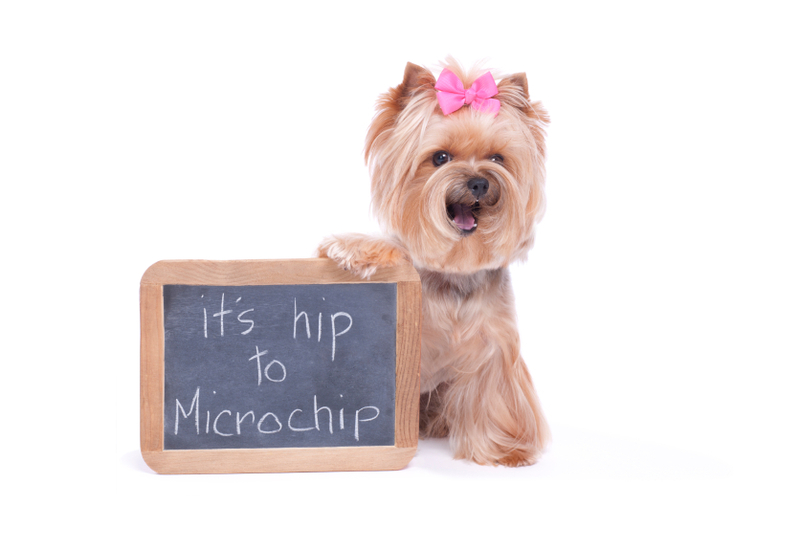 Unsure if your pet is microchipped? 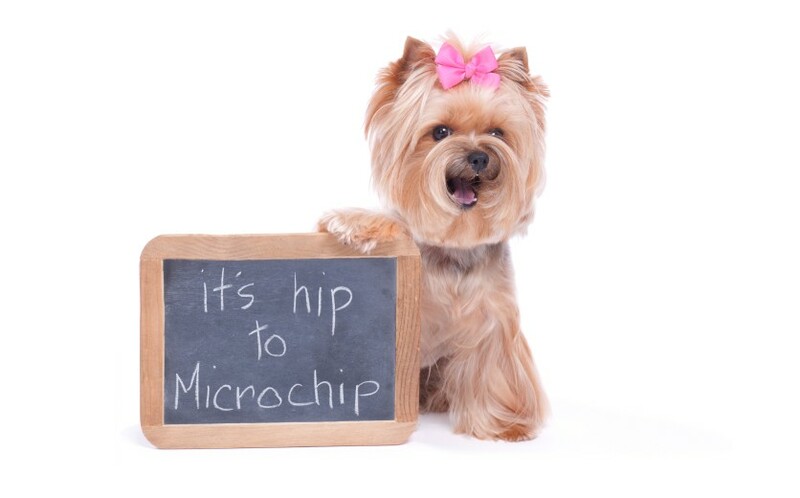 We can give your pet a quick and painless scan at any time.